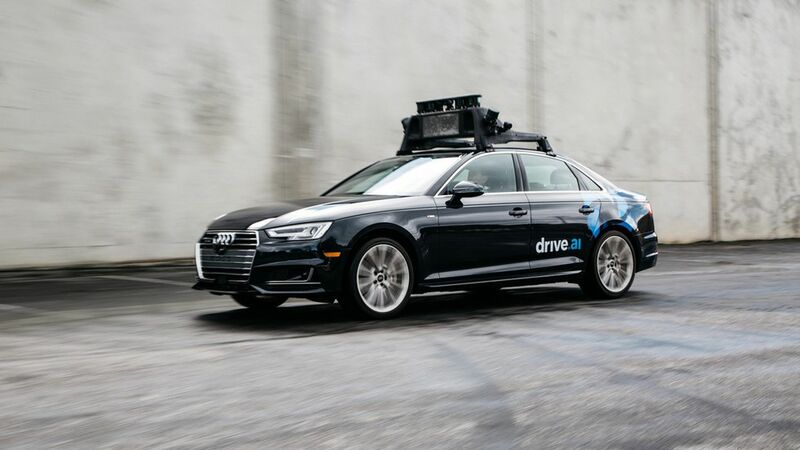 Drive.ai, a self-driving car startup founded by former Stanford artificial intelligence researchers, has raised $50 million in Series B funding. A.I. celeb: The company is also adding Andrew Ng, one of the best known deep learning experts in the world, to its board of directors. Ng founded the Google Brain division, online education company Coursera, and most recently worked at Chinese Internet giant Baidu as its chief scientist. Ng is married to Drive.ai co-founder and president Carol Reiley. Approach: Drive.ai is banking on the application of deep learning—a subset of artificial intelligence—to all parts of autonomous driving software. Instead of simply teaching the car's software sets of "if/then" rules, the company is using techniques to teach it how to recognize objects, what's right and what's wrong, what's safe, and so on. Funding: New Enterprise Associates (NEA) led this latest funding round, with GGV Capital and existing investors like Northern Light Venture Capital also participating. Along with Ng, NEA's Carmen Chang is also joining Drive.ai's board as well as GGV's Jenny Lee as an observer.